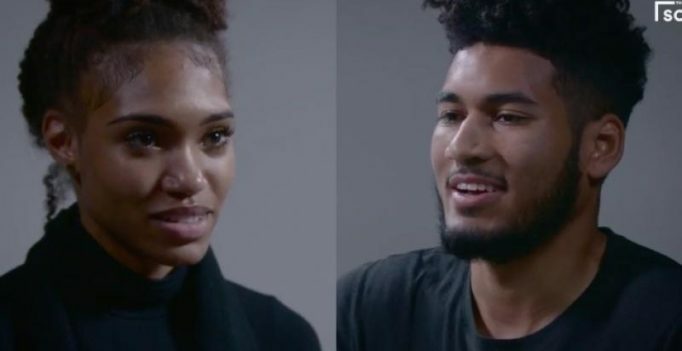 A woman who has been dubbed ‘Hurt Bae’ has been making everyone on social media emotional after a video of her confronting her ex boyfriend about his infidelities went viral. But what got the Twitterati even angrier was how Hurt Bae’s ex was absolutely unrepentant about breaking the heart of such a lovely woman. He had no qualms admitting that he even lost of the times that he was being unfaithful to her. Folks on social media couldn’t control their feelings about the whole episode and were really angry and upset.